How has March treated you? For me personally, it’s has been ups and downs to be honest. On the plus side, I got to meet some really nice girls in a group called “Girls Gone International” and we got to meet up in some occasions, which was neat as we got to learn from each other’s personal backgrounds and especially why we’ve decided to live in Germany. 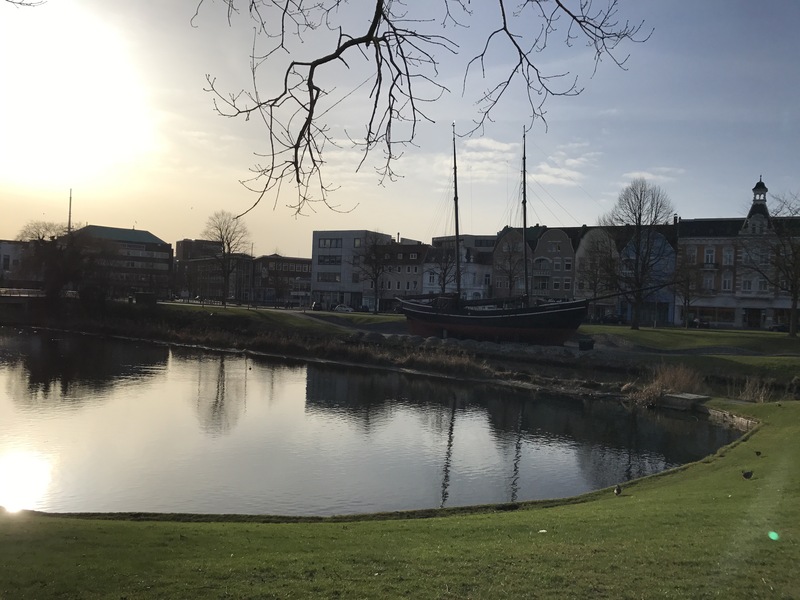 Moreover, this month I wanted to be spontaneous and discovered new places in Germany and went to Bremerhaven, Cuxhaven and Bremen by train (all in a day). 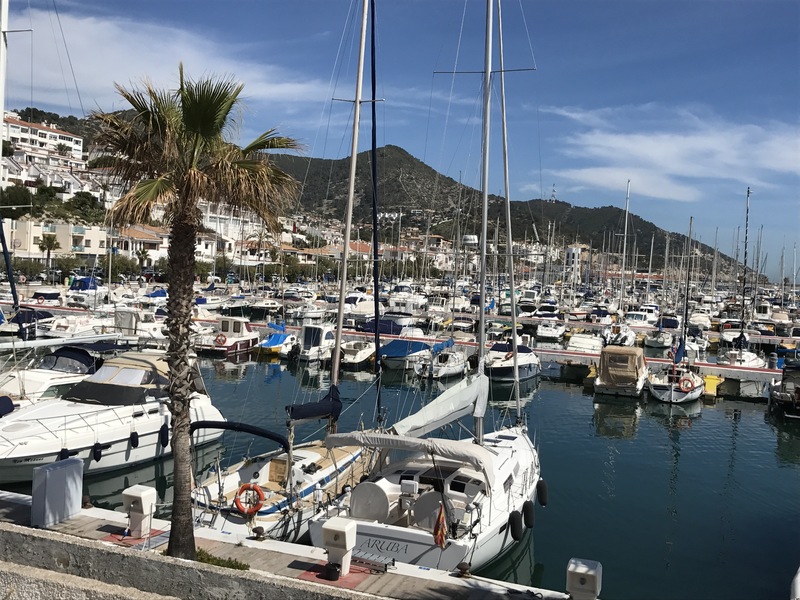 Also, I did two weekend getaways to the Netherlands (Amsterdam and Rotterdam) and to a town near Barcelona called Sitges. So my post of today will be about my (solo) travels to these places. 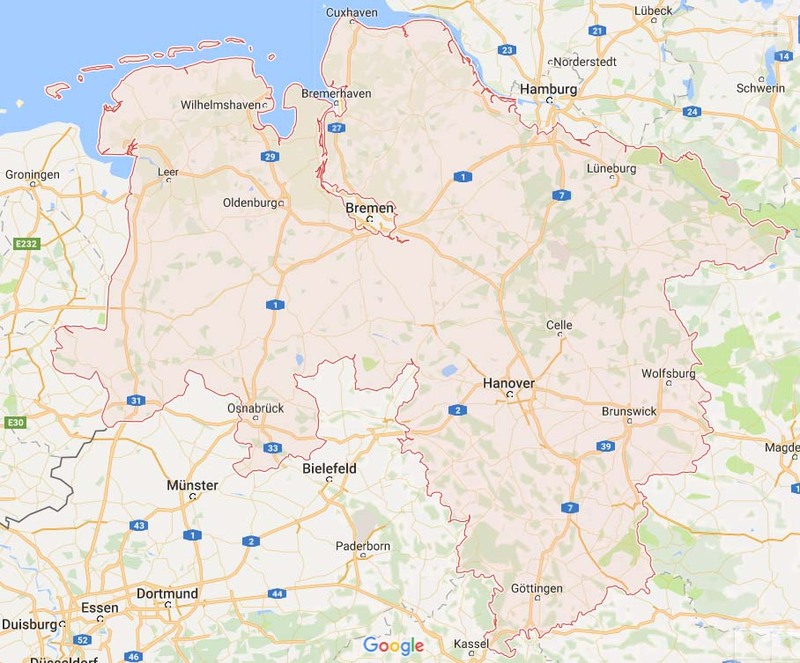 Travelling in the lower Saxony is quite convenient if you purchase the Niedersachsen ticket for just 23 Eur. You can travel with up to 5 people, paying additionally just 4 Eur per person. The Niedersachsen area is marked in light red. 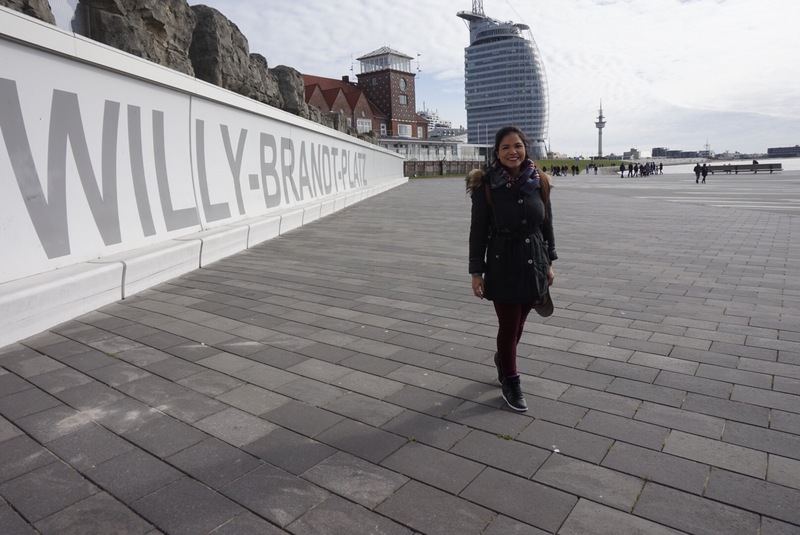 When I visited Bremerhaven (Hanseatic city of Bremen), I went with an open-mind not knowing what to expect. Surprisingly I was amazed by how modern this port was with a futuristic flair. From the train station I found myself walking a good 20 minutes before reaching the city’s main dikes. After a walk near the dikes, I decided to go up in the Klimahaus (highly recommended!) and check out the 360-degree view of the city before heading to Cuxhaven. 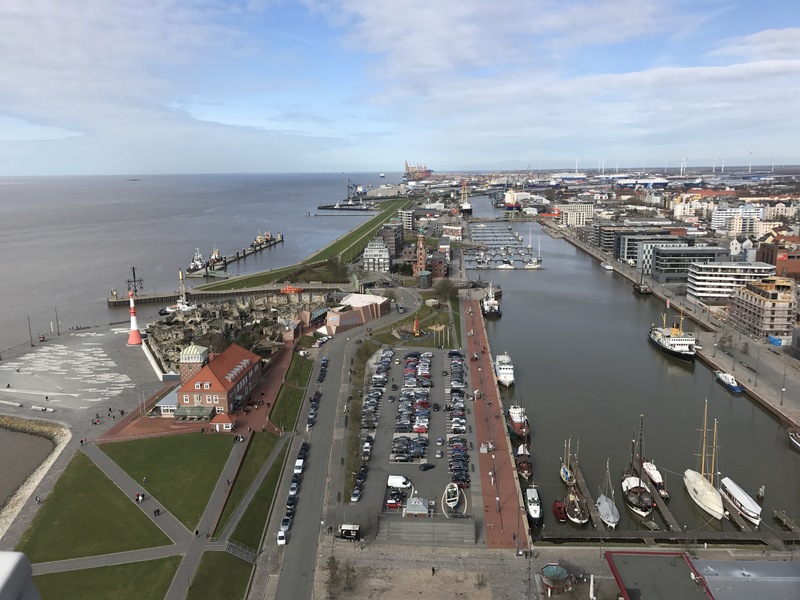 Picture taken from the Klimahaus, Bremerhaven. This city to me, was not quite interesting as Bremerhaven. 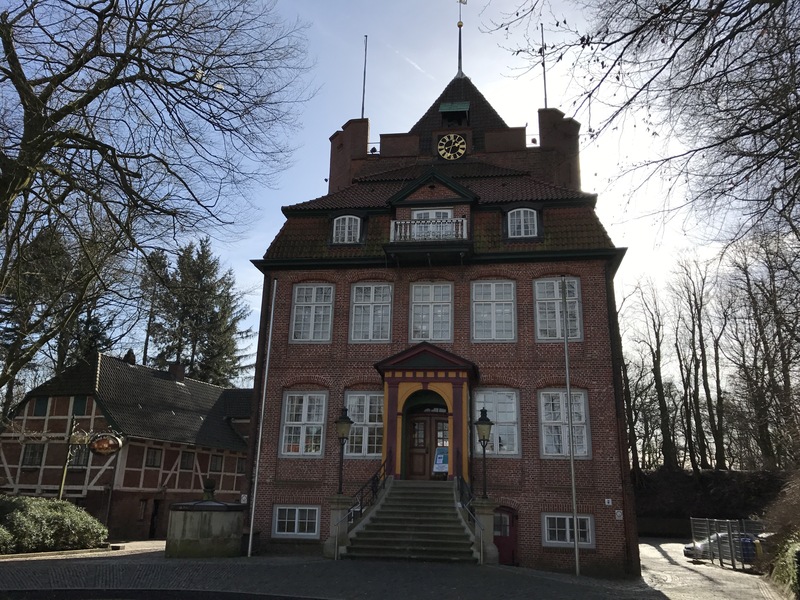 However being at the mouth of the River Elbe, I was curious and wanted to do some “ship-watching.” Before heading towards the Cuxhaven pier (“am alten Hafen“), I strolled around the city and walked around the Schloss Ritzebüttel and a beautiful German ship called the Hermine (built entirely from wood). The Hermine ship and some buildings in Cuxhaven. 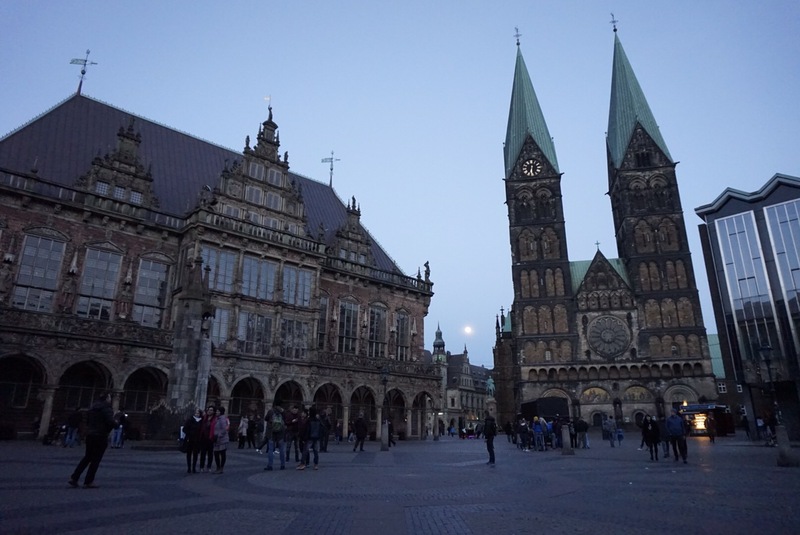 When I reached Bremen it have already started to get darker, but I was still able to appreciate the sunset and the illuminations by night. Since I’m into architecture, I really wanted to see the Gothic Rathaus (town hall) and made it just in time for some pictures. There was even a full moon that night, so got some great pictures. 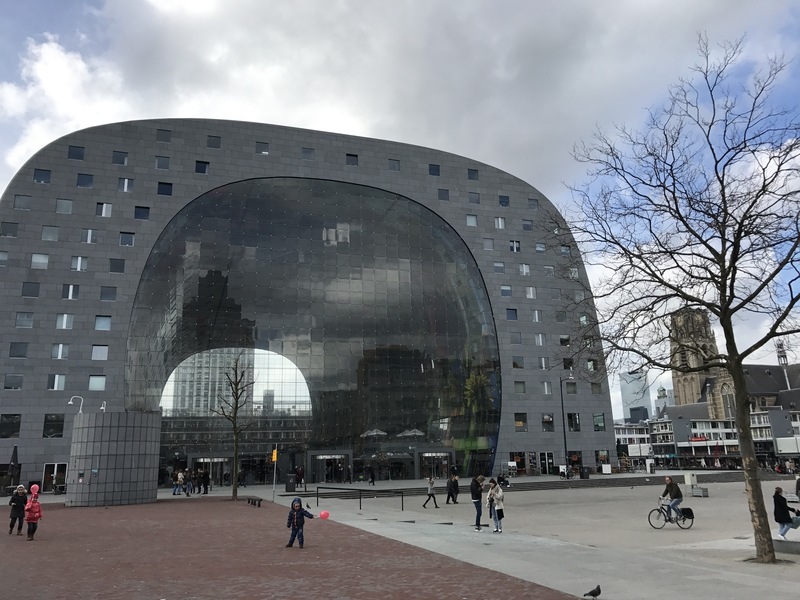 In the beginning of March I took a bus from Hamburg ZOB (Zentrale Omnibusbahnhof, the Central Bus Station) to Amsterdam Sloterdijk (just 5 minutes to Amsterdam Central Station by train). It took about 6 hours and to be frank it wasn’t the most comfortable travels that I did. Yet for just about 80 Eur (booked a week before) it was the most affordable option in comparison to a train (expensive & took much longer) and airline ticket (three times more expensive). 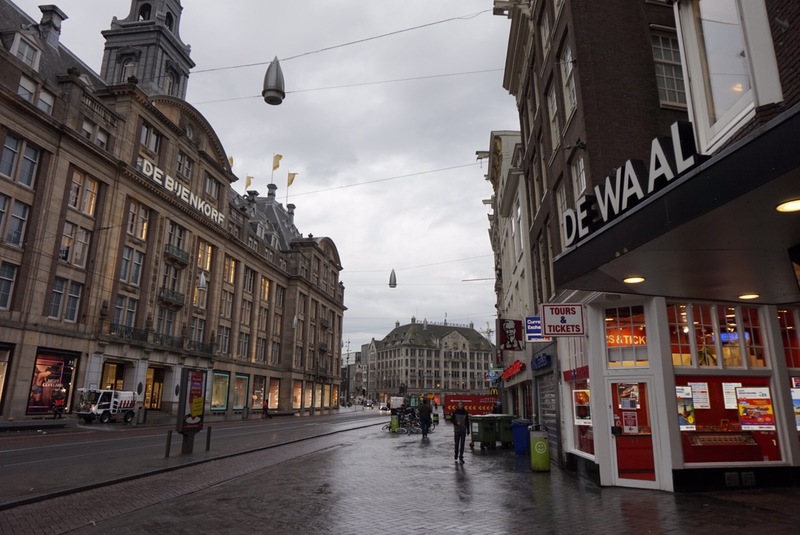 Furthermore, I arrived on a early Saturday morning, explored a bit of Amsterdam and inhaled its notorious air. After taken of few shots with my camera I headed to Rotterdam by train to meet up with my friends. I was so excited to catch up with them again after such a long time. One of my friends was going back to Curacao and I was so glad we got to see each other before she left. 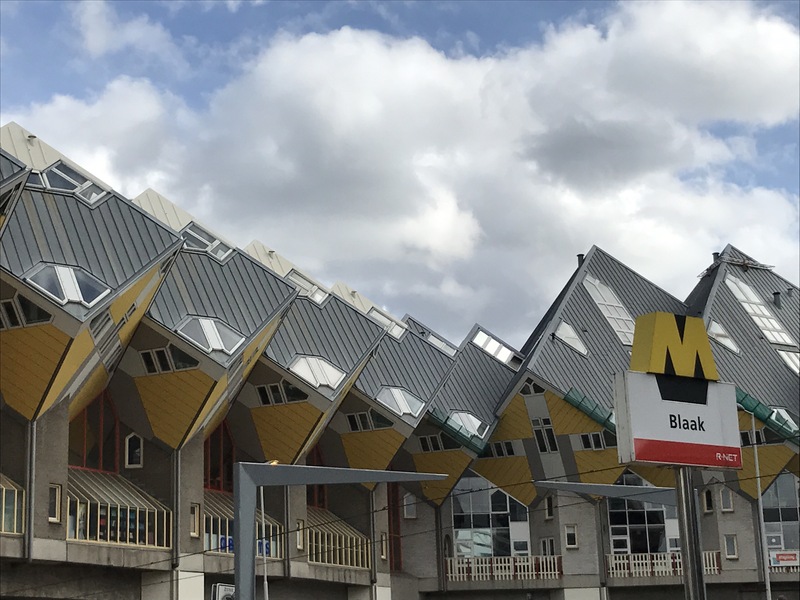 If you’re interested to travel to Amsterdam check out this post. On Sunday, I met up with my cousin and her family and we had a delicious Vietnamese lunch. Afterwards I still had one last meetup with a girlfriend, who’s a fan of my blog! We quickly chatted about our lives and travel plans before I hopped on the bus. The return-journey took an hour longer, because of the border control and roadside drug testing (even with a police drug dog). After this long journey, I will think twice as hard before jumping on a bus again.. ppphew! View of the “Kop van Zuid” neighbourhood, I actually used to live in this area. 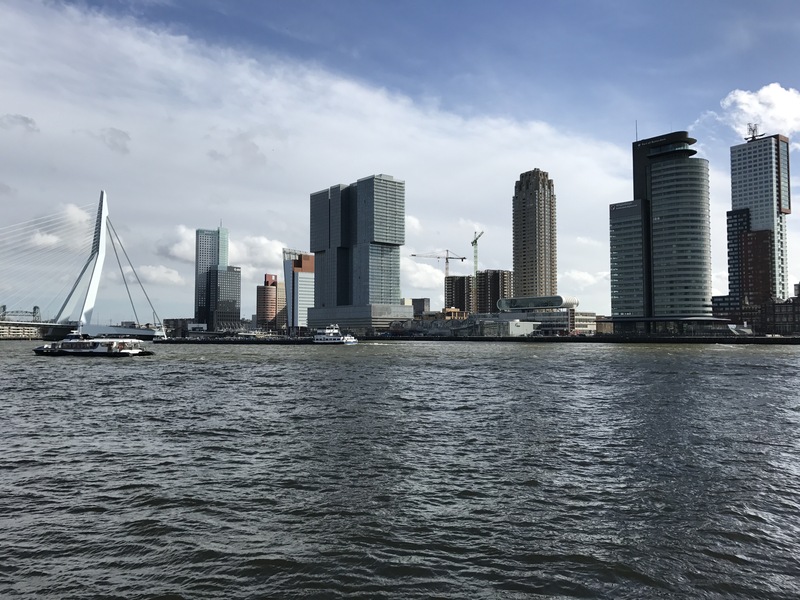 Here you can see for example the famous Erasmusbrug, De Rotterdam building, the Cruise Terminal and the Port of Rotterdam. I took a day off on a Friday to catch an early flight to Barcelona-El Prat Airport. When I left Hamburg the weather was so sunny and I knew that a rainy weather was waiting for me in Spain. At the airport I took a bus just half an hour away from Sitges, which is located in the southwest of Barcelona. It’s a very nice little fisherman’s town with a small port. Yacht harbour of Sitges, Spain. On Saturday, I went with some friends to a quaint village called Colonia Güell. 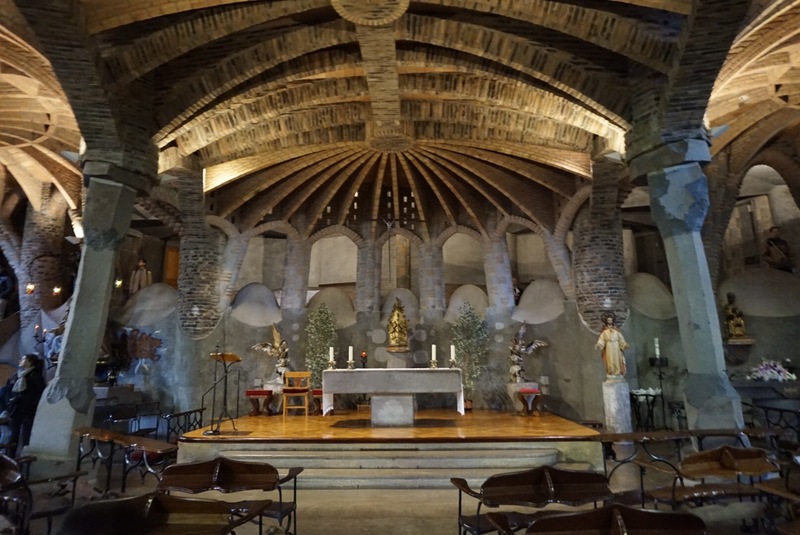 The highlight was Gaudí’s Crypt built in 1908-1914 by Gaudí and Cornet. The ingenuity and the symbolic details left me in absolute awe. 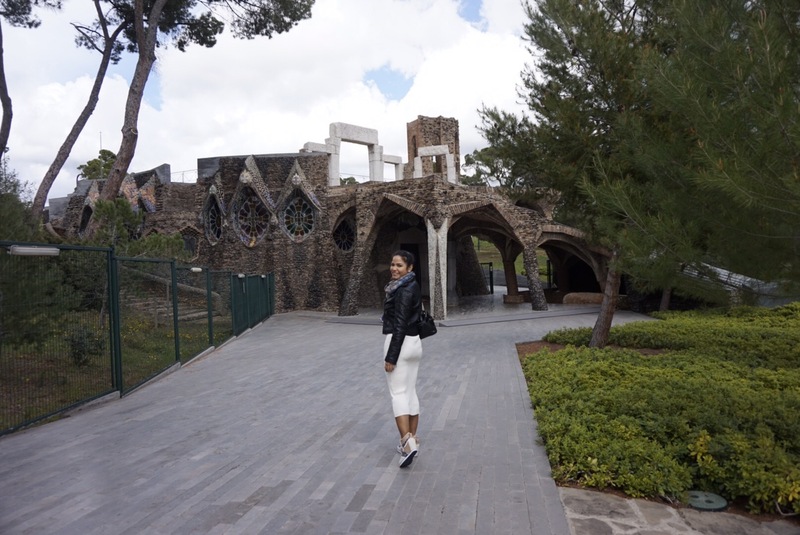 Even though the crypt was not completely finished, the essence of Gaudí still lives on in the entire village. 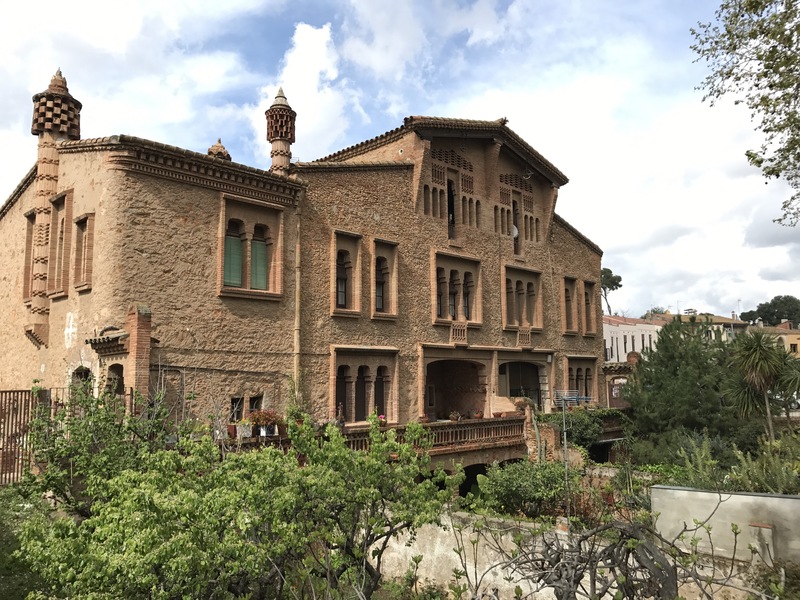 Some of the well-known Catalan Modernista architects have built Gaudí-inspired buildings such as Ca l’ordal (private proverty), la Escuela y Casa del Maestro (the school and the teacher’s house), la Antigua Casa del Secretario (the secretary’s old house). Gaudí’s Crypt, Colònia Güell, Santa Coloma de Cervelló, Barcelona, Spain. 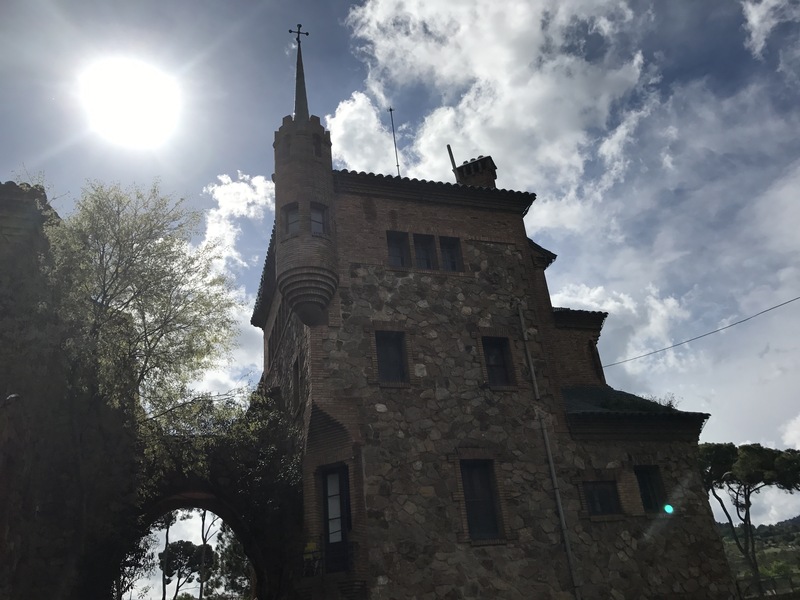 La Escuela y Casa del Maestro, Colònia Güell. La Antigua Casa del Secretario, Colònia Güell. 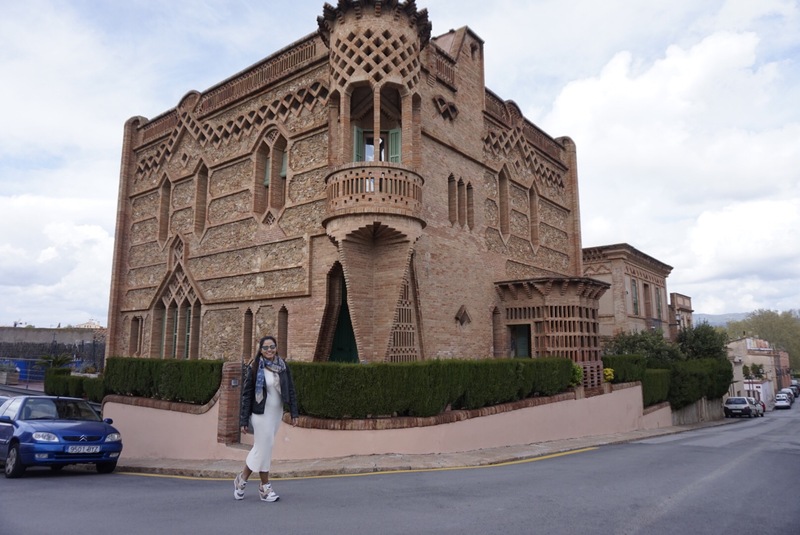 If you’re interested to travel to Barcelona or Gaudí’s masterpieces check out this post. This month was a bit rough for me as I lost two people who were dear to me. In time I know that I will heal, but one will always need to keep moving forward no matter what. The best part of this month was being able to travel to new places, seeing my closest friends and family. Also, I made new friendships with really nice and intelligent people. That’s it for now! This month I got so much travel plans, but you gotta stay tuned for my next entry. I will do my best to post again as soon as possible! Enjoy Spring and the coming Easter Holidays! Hi Sheema!!! Thanks you so much for your thoughtful message.